Yay! 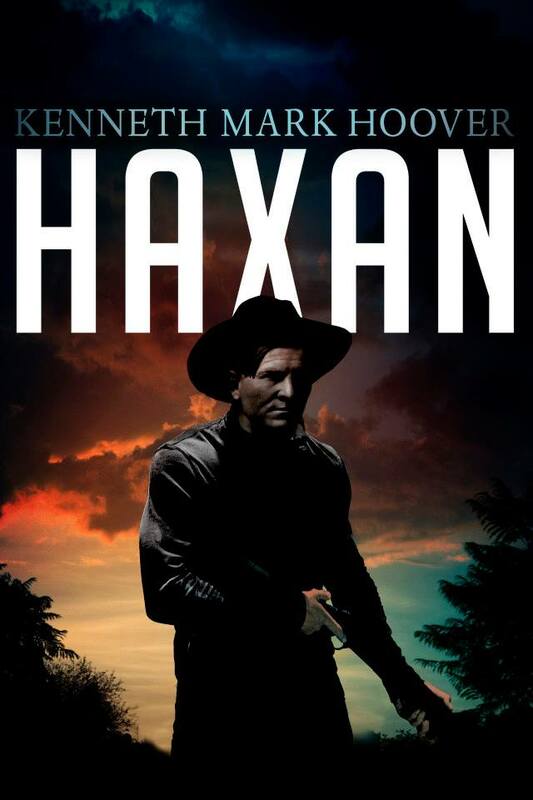 My new weird western novel Haxan will be published by CZP in May, 2014. Here’s a peek of the cover designed by Erik Mohr. I am currently getting events lined up to attend and talk about the novel. I have been invited to ArmadilloCon in Austin for July 25-27. When I get a schedule of my panels and events I’ll share it here and on Facebook. Thanks!